Some of the most stressful jobs are within an emergency room. Medical staff members are often overworked and understaffed, working long hours with many patients. 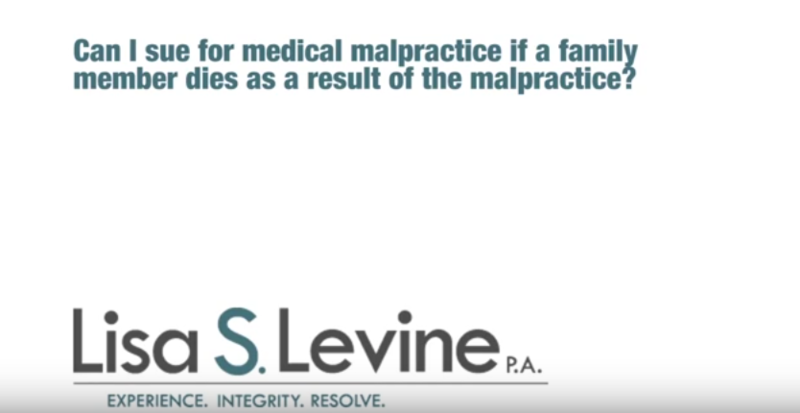 This makes mistakes and errors far more likely, and while medical staff work have to make the best decisions for their patients, mistakes (also known as medical negligence) do happen. 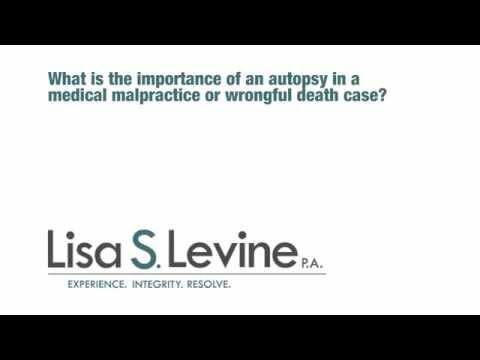 Mistakes can be severe or fatal. 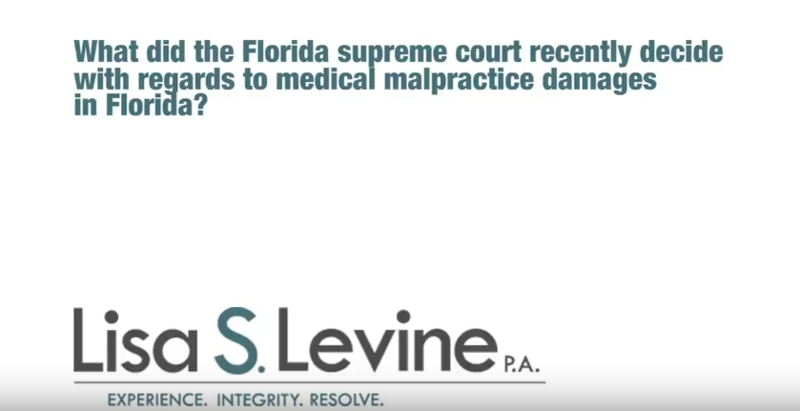 If you or a loved one has suffered from a misdiagnosis or medical negligence in an emergency room, you may be eligible for compensation with the help of an emergency room errors attorney in Fort Lauderdale. 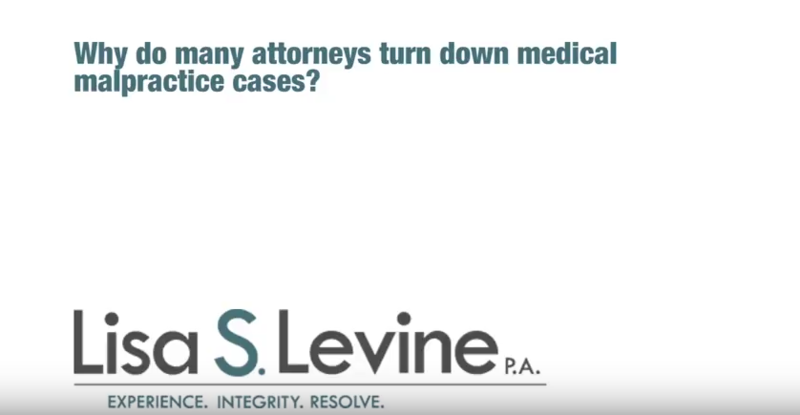 Medical malpractice cases are one of the most common cases against emergency rooms. Having to operate 24/7 with limited staff makes for long working hours and stressful work conditions. 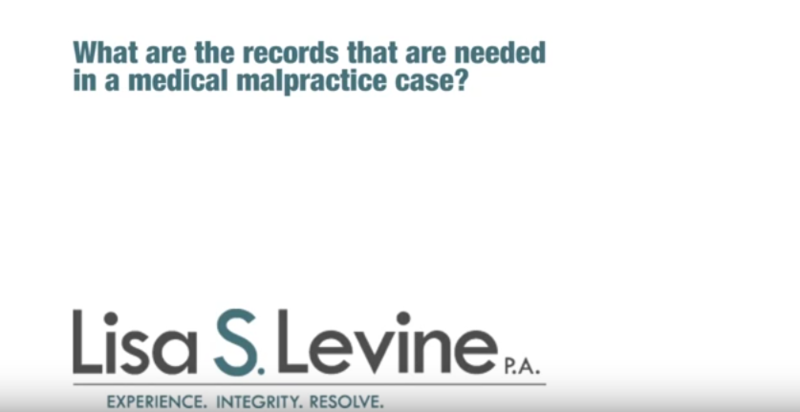 Under these conditions, it is more likely that mistakes and errors will occur than in standard medical facilities. This does not excuse mistakes, however. 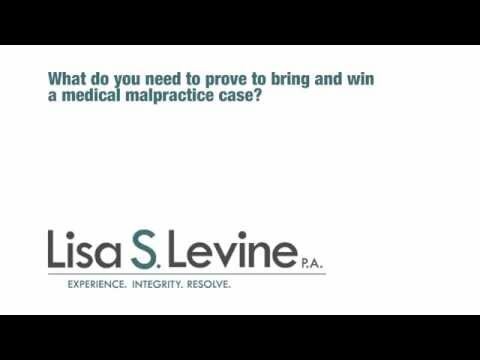 Lisa Levine has been practicing medical malpractice insurance for 20 years, working diligently to bring justice to her clients. 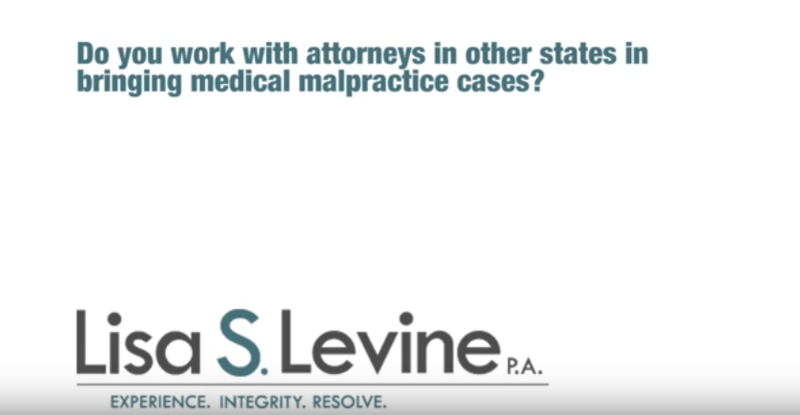 Contact her to speak to an experienced emergency room errors attorney if you or a loved one have been a victim of an ER mistake or misdiagnosis. Many people come to the ER needing urgent treatment, forcing medical staff to make quick decisions based on judgment calls. 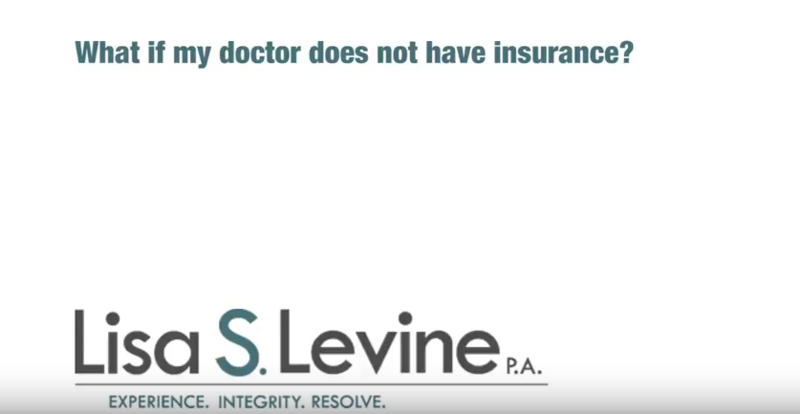 These calls are not always right, and sometimes they are not remedied in time, causing more issues or even sometimes death. These emergencies can be serious or even fatal if not treated correctly or within a certain timeframe. 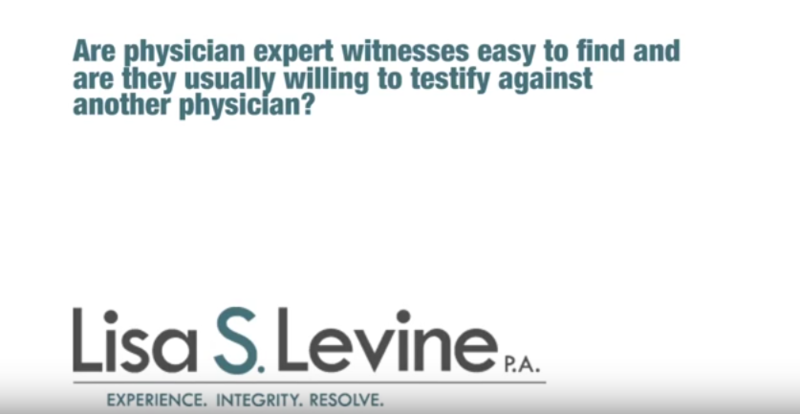 Informed consent in a medical setting is meant to protect both the patient and the medical professionals by having the patient agree to the treatment as the medical professionals see fit, regardless of risks. Originally, it offered protection mainly to doctors against battery and assault charges. 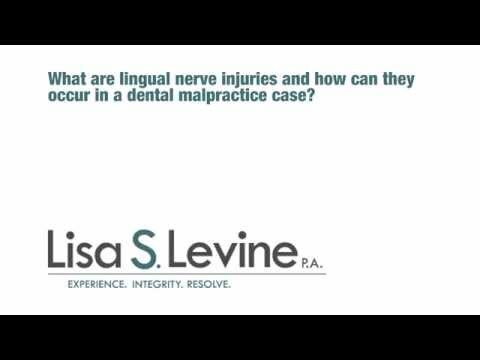 But in an emergency, a patient may not be able to give consent due to not being conscious or not aware. 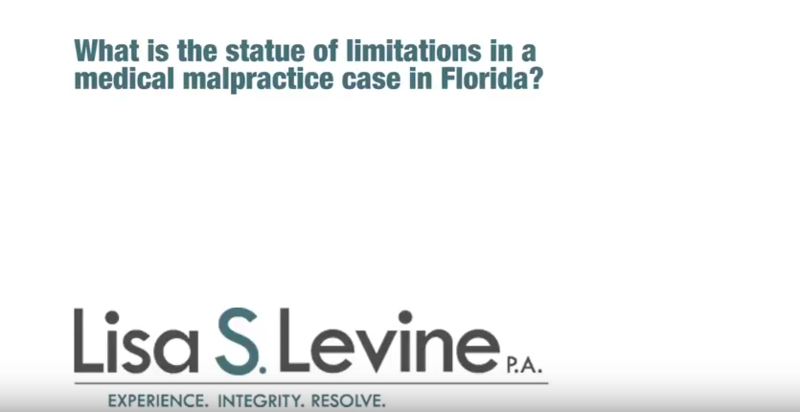 Current Florida law states that regardless of consent, patients need to receive emergency room care to stabilize their condition. 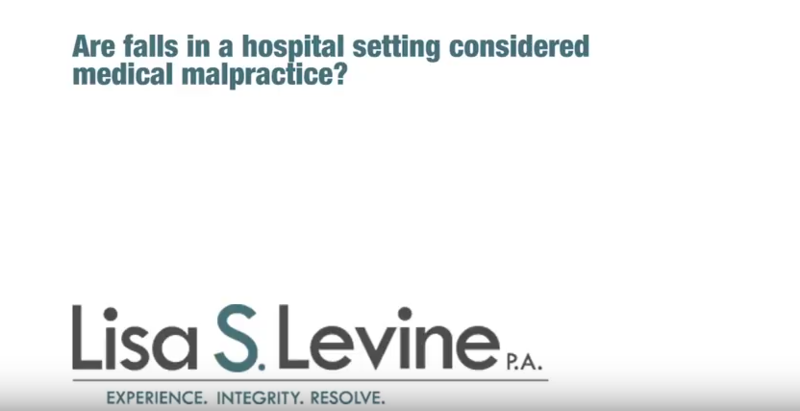 Depending on the situation, a patient may be unable to give consent when they are admitted to the emergency room. In lack of advanced orders, a doctor must treat the patient without consent. Medical malpractice lawsuits based on informed consent are usually not brought in such emergencies. 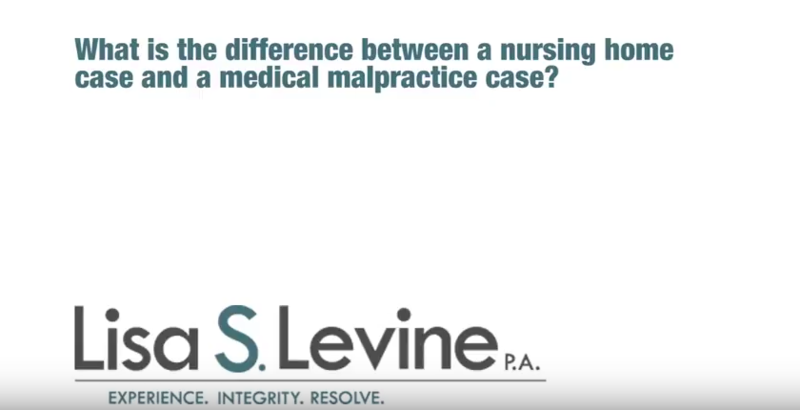 However, claims for negligence are feasible regardless of whether or not informed consent was given by the patient. 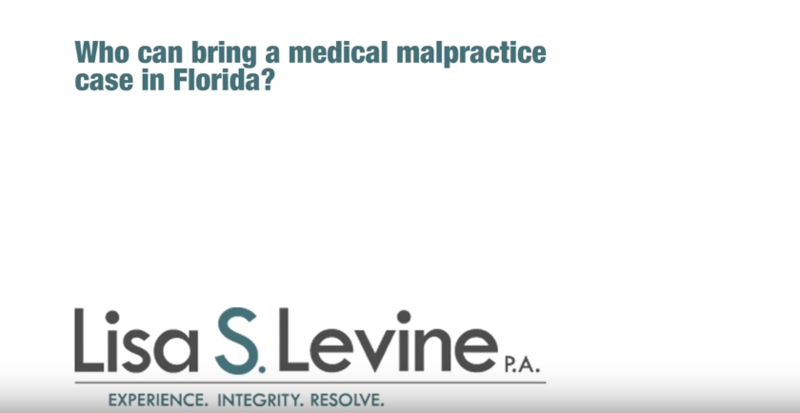 Lisa Levine practices personal injury and medical malpractice in various Southeast Florida counties, such as Broward County, Miami-Dade County and Palm Beach County. 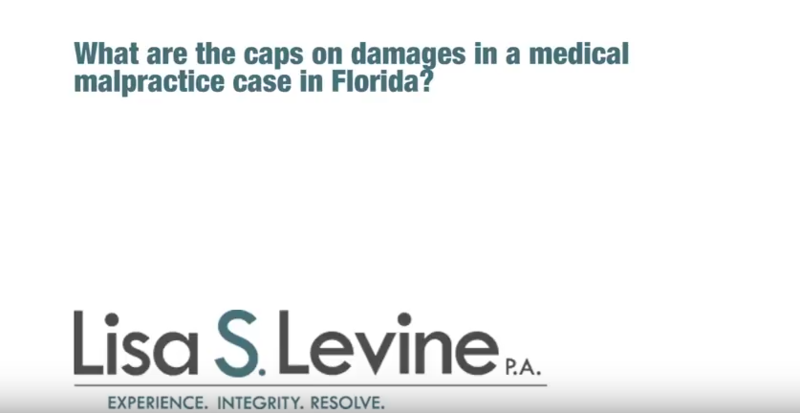 She represents those who are been injured or killed due to negligent behavior, including victims of emergency room errors or negligence. Call Lisa S. Levine, P.A. 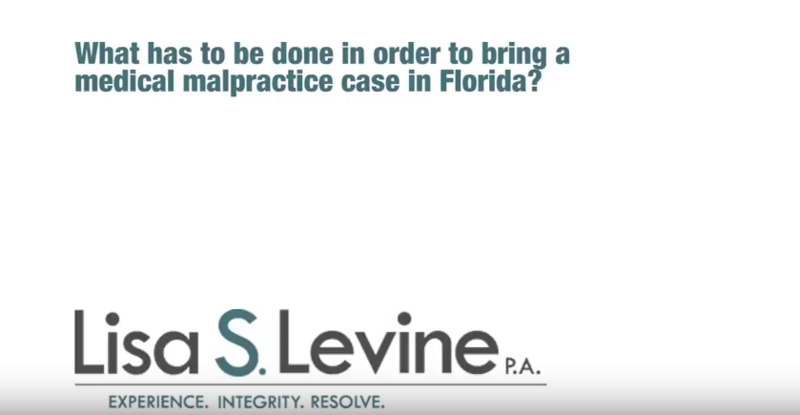 today at 954-256-1820 or visit our website to schedule a free consultation and begin the process of compensation for you or a loved one’s injuries.